Lewis Wade Hodges, 60, resident of Guntown and former Tippah Countian, passed away peacefully Tuesday morning August 28, 2018 at North Mississippi Medical Center in Tupelo following an extended illness. Funeral Services honoring the life of Wade will be at 11 AM Friday August 31 in The Heritage Chapel of Ripley Funeral Home with Bro. Ricky Bishop officiating. Scripture and Prayer will be given by Bro. Charlie Harper and Personal Reflections will be shared by Bro. Doc Shelton. Burial will follow at Pleasant Ridge Cemetery in Union County. Born January 5, 1958 in Tippah County, he is the son of Manuel Hodges of Dumas and the late Janie Kent Hodges. Wade was a 1977 graduate of W.P. Daniel High School in New Albany and was married February 21, 1981 to his beloved wife, Cynthia Hall Hodges, a RMA COHC with the Toyota Medical Clinic in Blue Springs, who survives. Wade was a member of Wheeler United Methodist Church and was employed as plant manager for Woodcraft, Inc., a division of the Benchcraft Corporation in Ripley for over 25 years before his retirement. 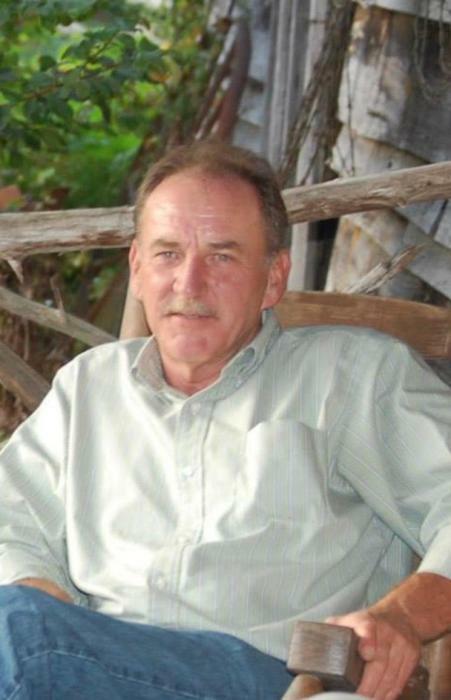 An avid outdoorsman, Wade enjoyed fishing, hunting and camping. Traveling and a good game of golf were favorite pastimes. He will be remembered for his devotion to his wife and love for family. Wade was passionate about family gatherings and his grandsons were a great source of pride. He was a person of all around goodness that has created a void in our lives, but not without leaving behind wonderful memories. Visitation for Wade will continue today until service time at The Ripley Funeral Home. Those also left to honor Wade's memory include his sons, Brandon Wade Hodges of Guntown and Tyler Lagrone Hodges (Amy) of Wheeler, a sister, Renae Loy (Del) of Natchez, four brothers, Kent Hodges (Kim) and Brian Hodges (Edie), both of Ripley, Carl Hodges (Cassandra) and Robert Hodges, both of Dumas, two grandsons, Ryan and Elijah Hodges and ten loving nieces and nephews. The Ripley Funeral Home is honored to serve the Hodges family and invites you to share memories.